Techies Sphere: How to integrate OneDrive for business with Outlook 2016? 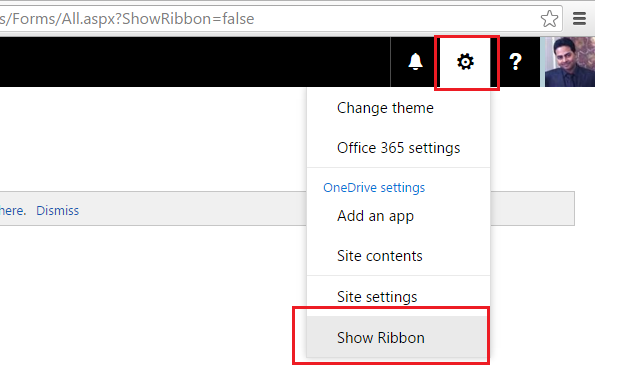 How to integrate OneDrive for business with Outlook 2016? 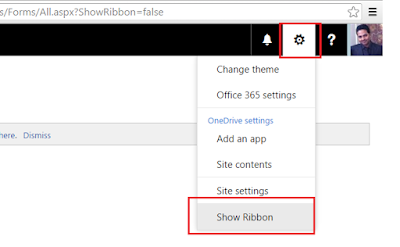 Or, How to Integrate office 365 OneDrive for business with Outlook 2016? 1. Make sure you are having MS office 2016 installed in your machine. 2. Make sure you are having OneDrive For Business License assigned to your Office 365 mailbox. 3. Click on “Return to classic OneDrive” from bottom left. 5. 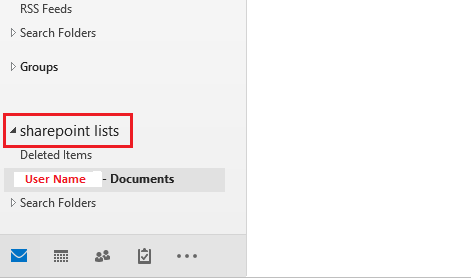 Now click on Library tab (Left Corner) > Click on “Connect to Outlook” (as shown in below screenshot). 6. Follow the connection instructions and you are done with integrating OneDrive for business with Outlook 2016. 7. Open your Outlook 2016 > Check if the “SharePoint List” folder is appearing. How to sync OneDrive folder from PC (Computer) to OneDrive Cloud account forcibly? Please see my another article How to Sync OneDrive From PC to OneDrive Cloud Account .